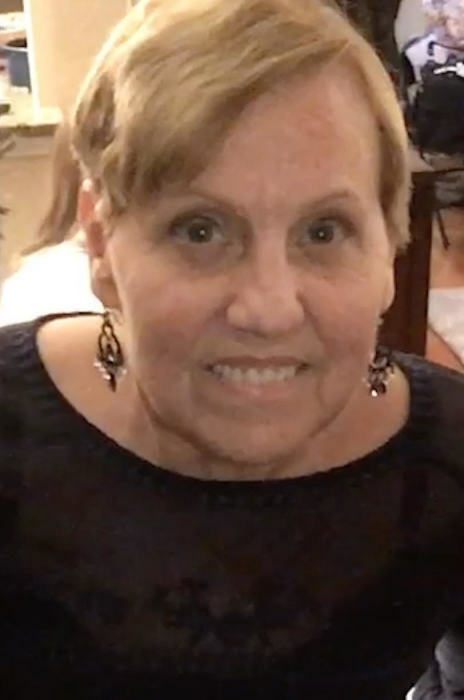 Obituary for Kim Kohn Zolna | Adduci-Zimny Funeral Home, Ltd.
Kim Kohn Zolna, 62, passed away March 9, 2019. Beloved wife of Edward Zolna Jr.; loving mother of Michael and Timothy Zolna; doting grandmother of Elisabeth. A memorial visitation will be held Saturday, March 30th, from 1:00 p.m. until time of celebration of life service at 6:00 p.m. at Adduci-Zimny Funeral Home, 14522 S. Western Ave., Posen. Interment private.